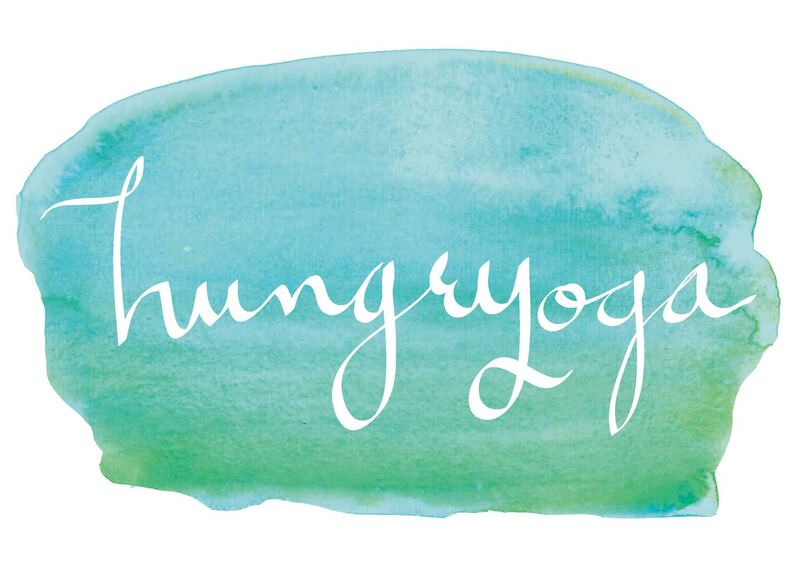 Welcome to the Costa Rica Yoga Flow Challenge @hungryoga! This Free Challenge consists of Four Videos sent to you each day all with a fun theme to go along with it. Each video is approximately 12 minutes long, so it’s short, sweet, and to the point. Here are the Four Days! If you ever go to Costa Rica you will hear this saying all the time! It basically means “Pure Life”, which is truly what I believe the practice of yoga gives us. Amazing video for your hips and hamstrings. You don’t even have to stand up in this video. Time to sun bathe! I have to giggle at my Spanglish accent through the course of this challenge. Cracks me up and reminds me to lighten and not be so serious! It will help you have a ‘Good Day’! Click this fancy button to Sign Up with your Name & Email. Then you will be sent a Confirmation Email. Subscribe right away, and you will receive a Welcome Email with everything you need to know for the challenge.